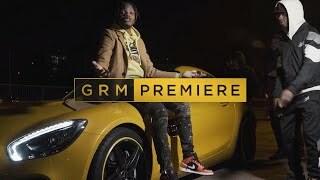 TS is back on the Link Up Tv channel with a brand new track and video for ‘Oh Really’ after racking up thousands of views on his impressive debut ‘Wo Wo Wo”. 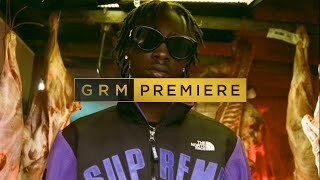 The younger from Kingston goes from strength to strength in this latest track showing improvements in his flow and delivery which no doubt will have people talking. The clean visuals see TS in different locations with his clique fully behind him creating a sick vibe. TS has stated via his twitter account that his debut album is on the way soon so if you’re feeling this new track there’ll be more to come so keep your eyes peeled.